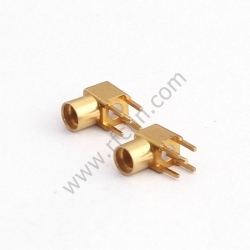 Recently, RFcnn.com, a famous company of high quality baluns, has released its new products: G703 Mini baluns. 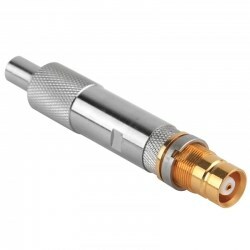 Recently, RFcnn.com, a famous company of high quality baluns, has released its new products: G703 mini baluns. The better news is that the company has launched a special offer on these practical items. Now, all these baluns are offered at promotional prices, up to 36% off. 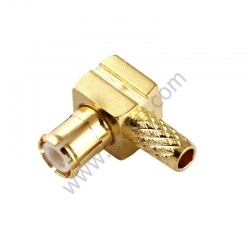 With the development of science and technology, the demand on high-end baluns is becoming greater and greater. Because of this fact, then the related companies should provide such useful products as G703 Mini baluns, right? This is exactly what RFcnn.com is offering now: high quality affordable products. Since some customers feel it difficult to buy things online, the company has made it possible for them to place an order in an easy way. The CEO of the company proudly states that its website has been updated and the purchasing process has been simplified. The website shows the details and the online staffs will patiently explain if a customer still doesn’t understand. To make sure that clients can get nothing less than excellent, the company checks its products again and again before delivery. With the strict quality control system of RFcnn.com, customers worldwide will be able to get what they actually want as well as to save time and money. RFcnn.com is a famous shop of Zhenjiang Fourstar Electronics Co. LTD, which is a China based company that aims to provide customers with high quality products at the lowest possible prices. Customers can try the company’s products through sample orders with a long-term contract. Most customers come back soon after receiving their first deals.